Go For Launch! is a program that’s literally out of this world. Durham County Library, with the generous donation of an individual donor through the Durham Library Foundation, offered six sessions for students grades 8 – 12. 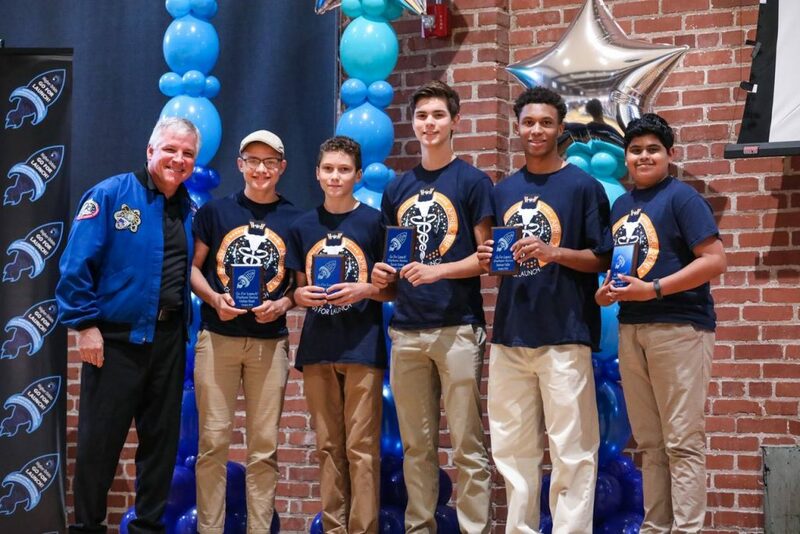 The program allowed youth an opportunity to work with astronauts to create an experiment that could possibly occur in space. This was an opportunity for youth to practice the disciplines of STEAM; Science, Technology, Engineering, Arts and Math first hand. A winning team was selected at each of the six sessions and the final winning team selected on June 13th. The winning team, Orion, will have their experiment launched into space to the International Space Center from Cape Canaveral in Florida later this year. Nearly 200 youth engaged in Go For Launch! Durham edition. This was a once in a lifetime experience! Each participant developed and enhanced a number of skills including public speaking. Youth presented their experiments with great confidence and pride. They developed new friendships and, for some, were able to see libraries in a new light. While we continue to offer traditional library resources, it’s important to offer STEAM initiatives that aid in preparing our youth for jobs of the future. Who knows, maybe one of the participants will one day become an astronaut and credit the library for sparking an interest. Matt Clobridge, library technology management administrator, brought this idea to Durham County Library nearly two years ago. 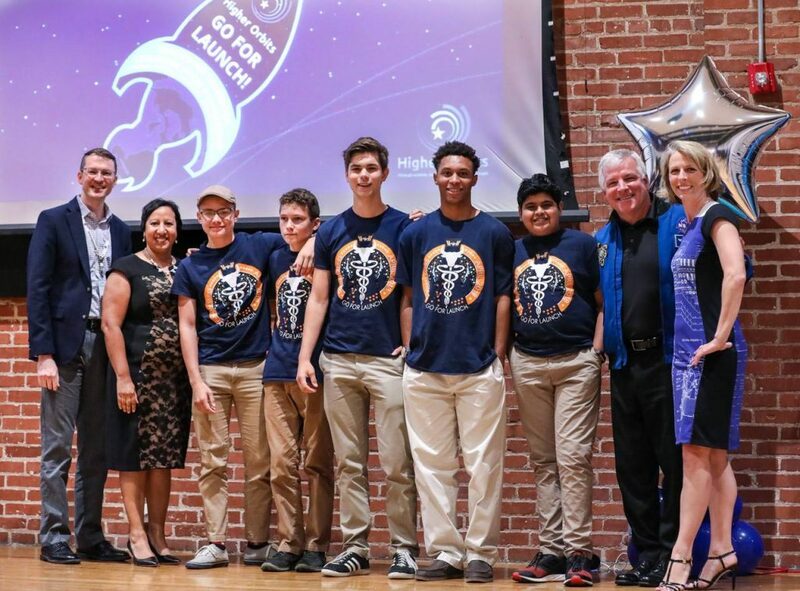 Driven by his passion for space, Matt was able to work with the nonprofit, Higher Orbits, to bring Go For Launch! to a library for the first time ever. Visit our website at www.durhamcountylibrary.org/goforlaunch for more information. We are the first library to offer such an initiative and the only organization to do so free for all participants. It’s an example of how your giving makes a difference. Matt had this to say about the project: “We are so proud to have been able to offer students the opportunity to work with an astronaut and other space experts for three days. I was extremely impressed by the ingenuity, teamwork, and hard work that went into the students’ final experiment presentations. 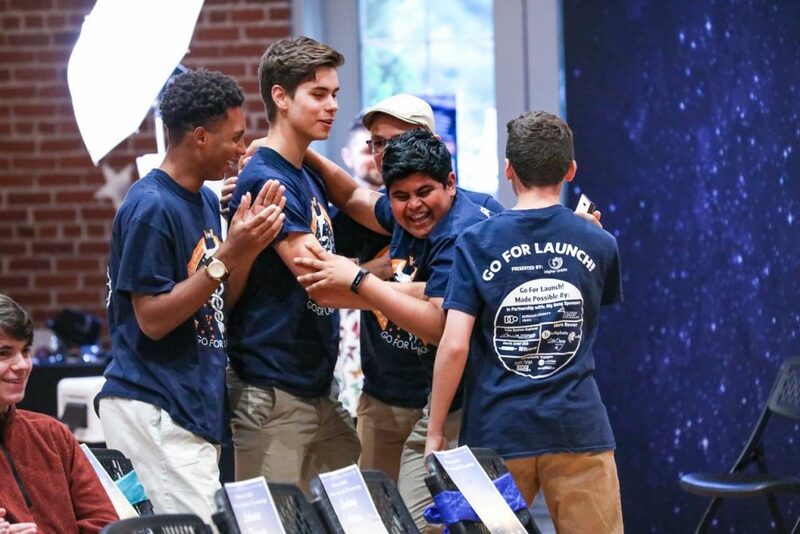 While only one experiment will get to launch to the space station, all students had an experience that they will remember for a long time to come.” The support of the community has made this program a huge success. It helps us further our mission of encouraging discovery, connecting the community and leading in literacy. Previous Previous post: Summer Reading: Libraries Rock! I’m glad that the students are involved in these type of projects, this sets a great example for other students.